Head to KidZania for a fun day of play! And even the chance to win some prizes! 1. Save when you book with Picniq! 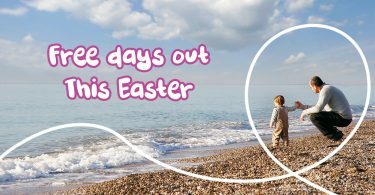 The Easter Holidays can be quite costly but don’t worry! Save some serious £’s! when visiting KidZania London over the Easter Holidays. A fun day out for less – what more could you ask for?! Book now. 2. Win a Trip to Nike HQ, Portland, USA! 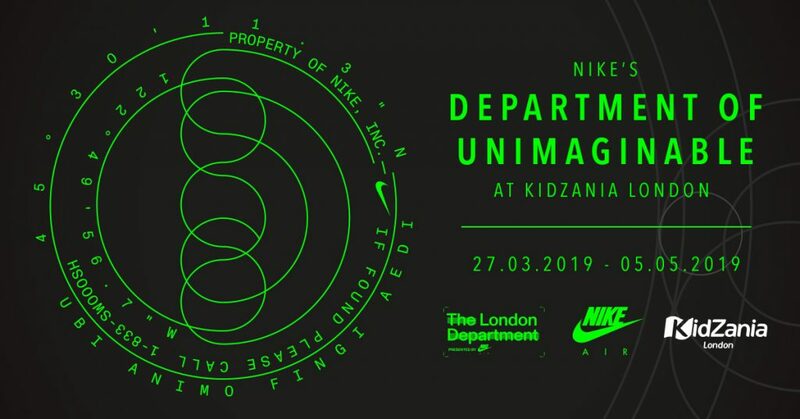 For a limited time only, Nike will be running a creative pop-up in partnership with KidZania London. The new activity comes from Nike’s Department of Unimaginable (D.O.U), a top-secret division of Nike that explores the really out-there ideas to innovate the next big thing. D.O.U agents have set up a portable lab in KidZania to gather ideas from the boldest and brightest kids who want to help shape the future of Nike Air. The experience is for kids aged 8-14 to learn about how Nike invents, engineers, and designs Air Max Kids can create their own designs for a chance to win a trip for themselves and a parent or guardian to Nike HQ in Portland, USA. 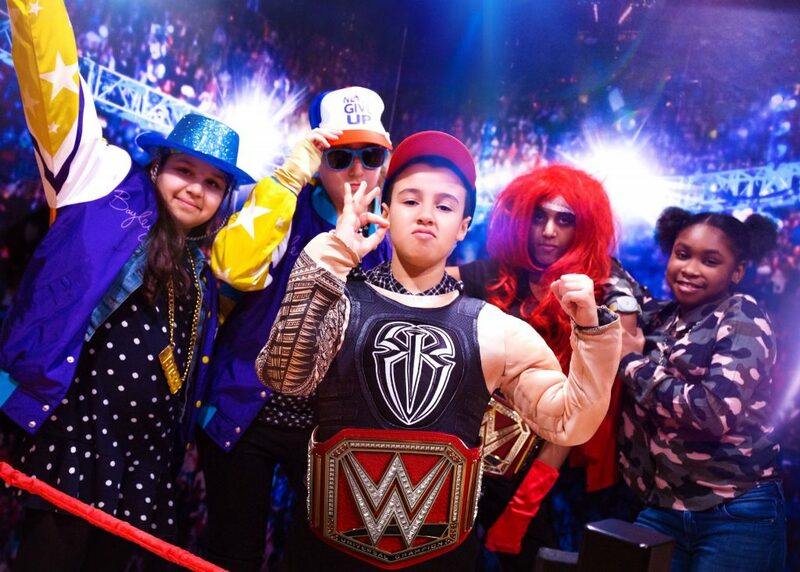 KidZania London is calling all WWE fans to come on down to explore a fun-packed series to celebrate WrestleMania 35 this Easter. 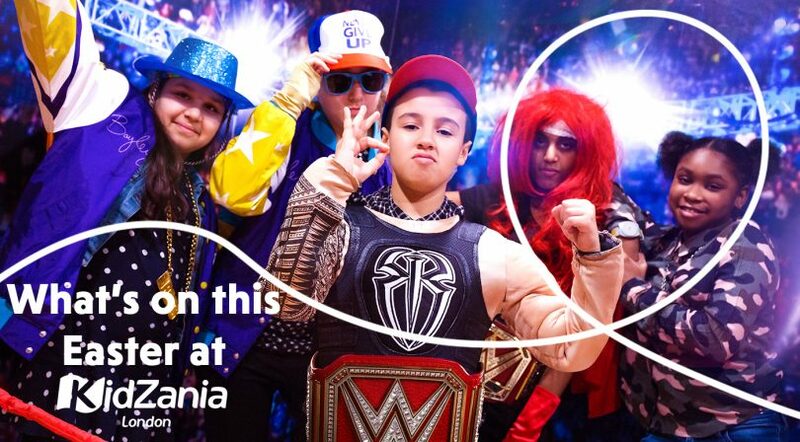 Gearing up to the broadcast of WrestleMania 35 on Sunday 7th April, which airs on the WWE Network, KidZania will encourage young performers to design and create their own WrestleMania Superstar and pose in the ring at the WWE Academy. 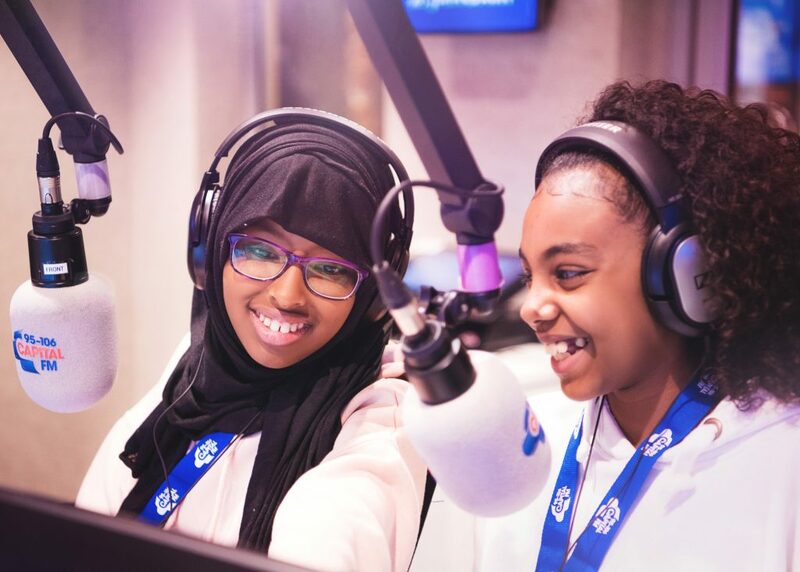 Across the rest of the city, full coverage of the WrestleMania activities will be making headlines at the Global Radio Studio and KidZania’s very own Metro Newspaper. Over in the KidZania theatre, WWE fans will have the opportunity to see what it takes to create a live show, experimenting with lighting, sound, costume and performance. 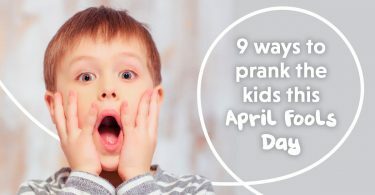 Other activities include a WWE themed quiz, parcel delivery which sees kids courier parcels all over the city, a supermarket experience, and a life-size WWE Elite action figure photo booth! 4. Become an Energy Champion! 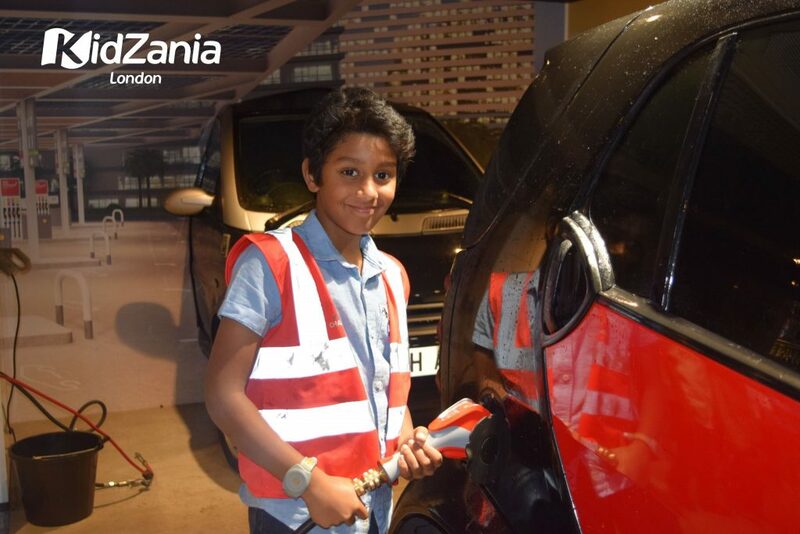 Head over to the Main Square to find one of KidZania London’s newest and most ambitious establishments and the only energy partner in the city. Energy Champions at the Shell Forecourt and Energy Lab will learn how to fuel cars, both petrol and electric, and keep them running at their best. Working with real cars on the forecourt, the young scientists will then head to the lab to learn about biofuels, before mixing their own fuel to power race cars around the track in the final challenge! All activities have been designed to empower and entertain kids and developed to teach them essential life skills including financial literacy, teamwork and independence. The hunt is on! 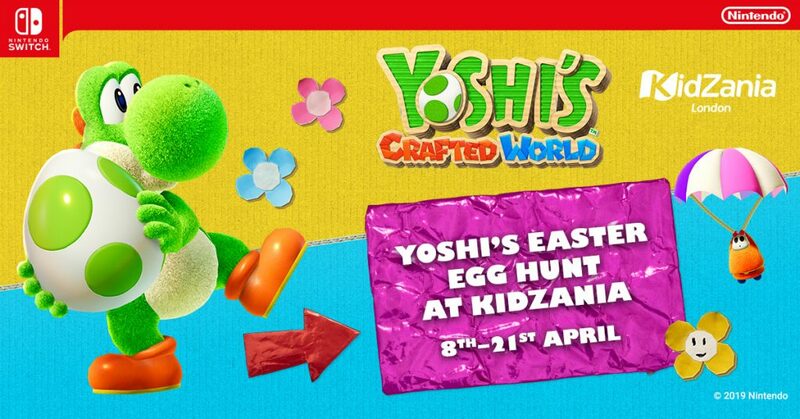 To celebrate the launch of Yoshi’s Crafted World on Nintendo Switch, Nintendo has teamed up with KidZania London for an exclusive Easter Egg Hunt! A new game featuring beloved Nintendo characters will also be available to try out during the Easter Egg Hunt. 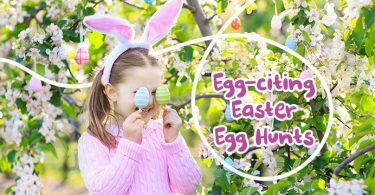 Participants who egg-cel and complete the hunt will receive 10 kidZos and a very special Yoshi’s Easter Egg Hunt certification. And that’s not all yolks! Those who take part will also be in with a chance to win a Nintendo Switch, a copy of Yoshi’s Crafted World, a Nintendo Switch Online 12 month Family Membership and a KidZania family ticket. Egg-celent!! What have you been up to lately? We’d really love to know! Someone else might love it, and really want to give them a go! If you’ve got ideas, suggestions or reviews, you can shout all about it on whatever channel you choose!